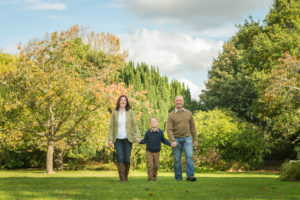 In late Autumn 2016, we did a photo shoot for Anita and her family at Eynsford in Kent. Anita knew Carol through Facebook and booked us for a photo shoot at their home. 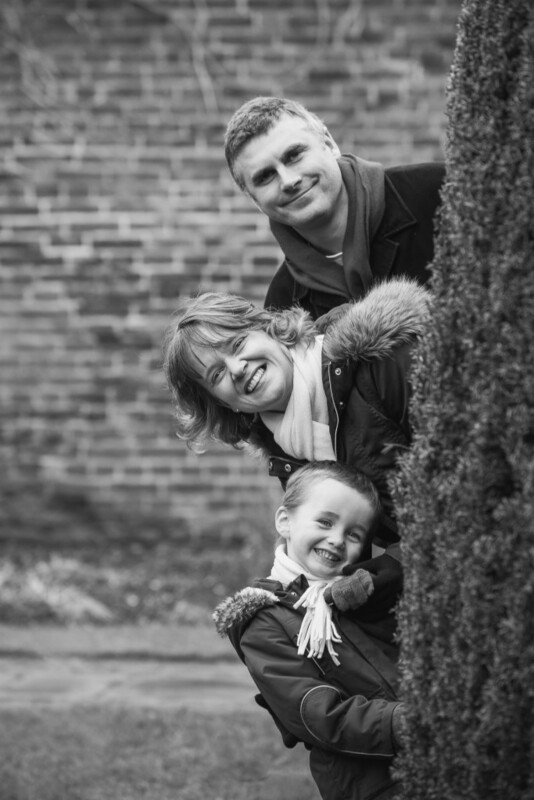 We recently went to the beautiful Court Lodge Estate for a family photo shoot with Fay and her husband and son at Lamberhurst in Kent. 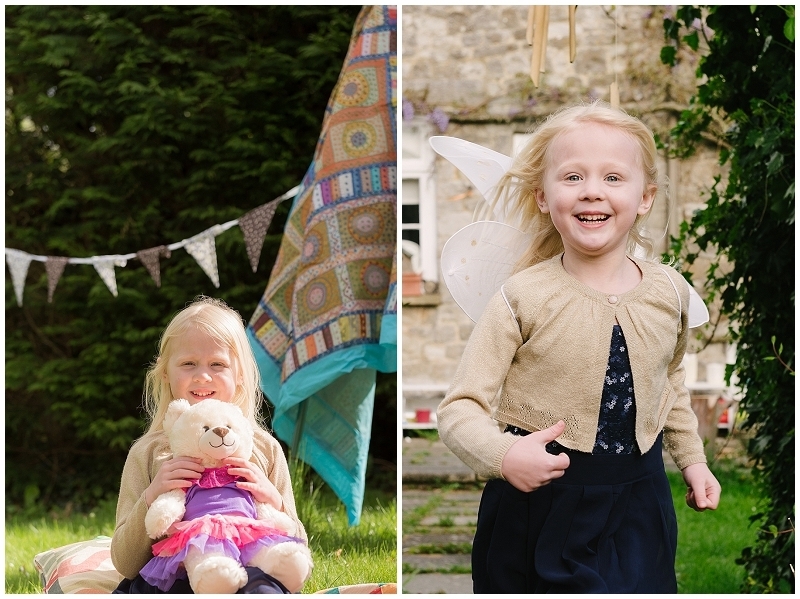 Back in May 2015, we had the pleasure of taking part in a Maidstone Family Photo Shoot with Menai, her husband and two fabulous daughters. 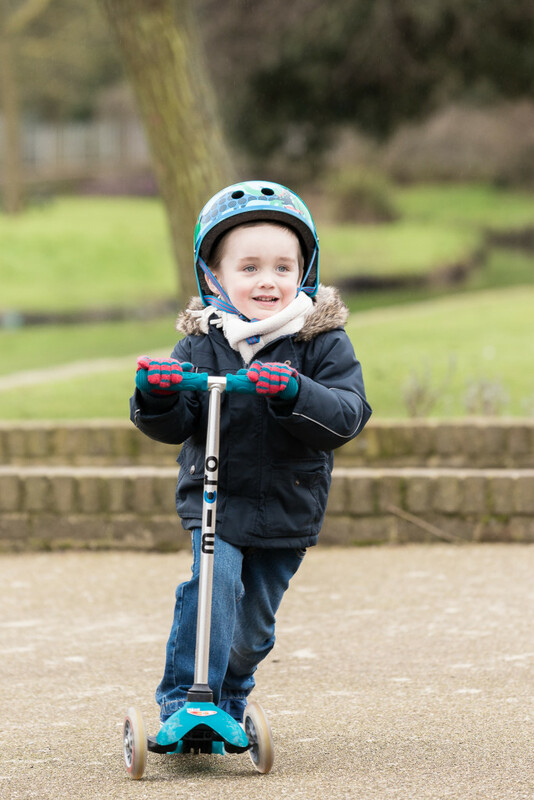 Menai was a runner-up in our Mumsnet Kent Family Photo Shoot competition and requested a family photo shoot at their lovely home in Maidstone. 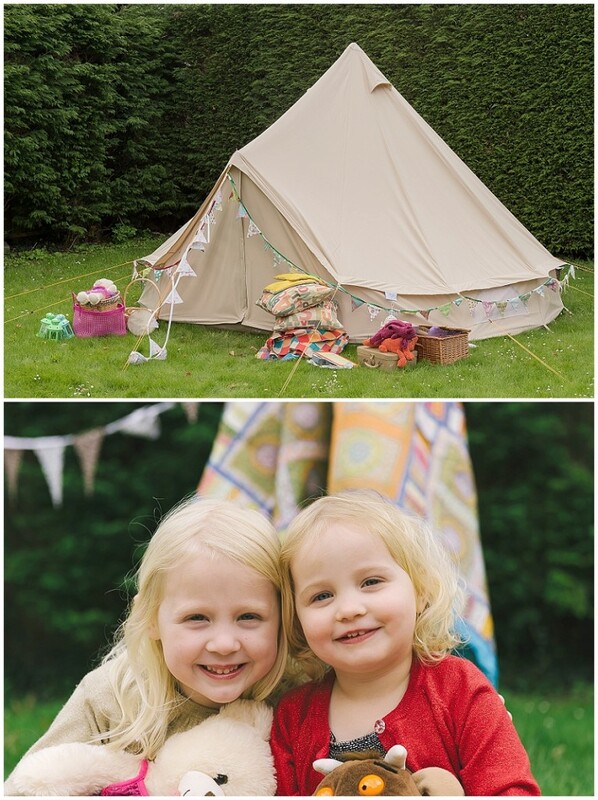 We love it when couples take the opportunity to style the photo shoot themselves and Menai’s idea was to set-up a canvas tent in the garden and create a teddy bear’s picnic for her children with rugs, cushions and bunting. 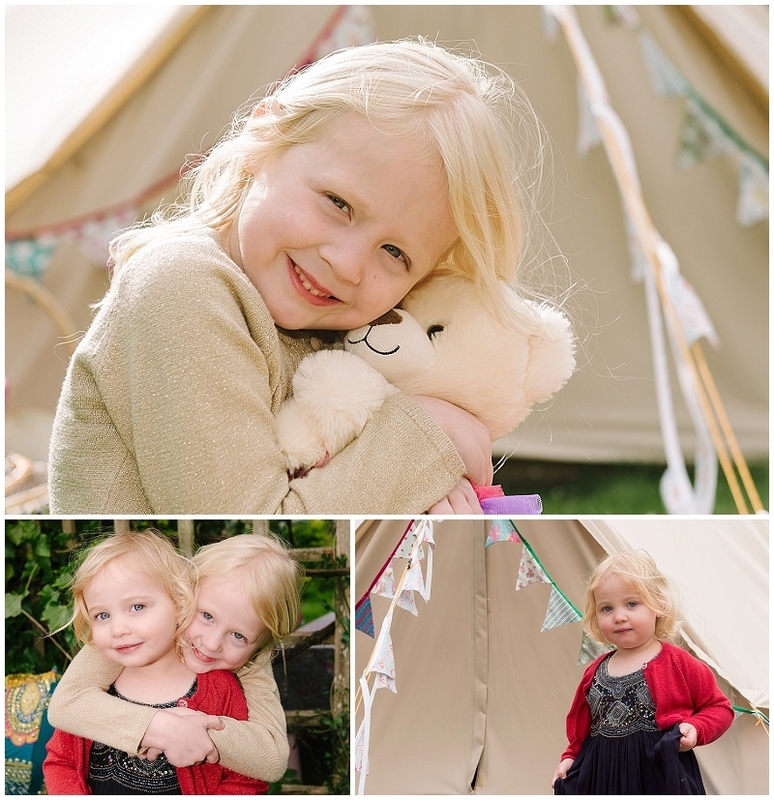 It was wonderfully set-up on our arrival and clearly everyone was going to have great fun… even the teddy bears! 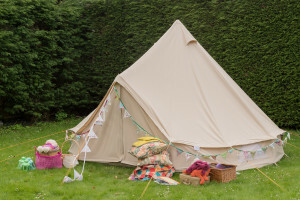 The garden was lovely and bright and the mature conifers surrounding the garden certainly helped prevent the strong breeze from affecting the fun. 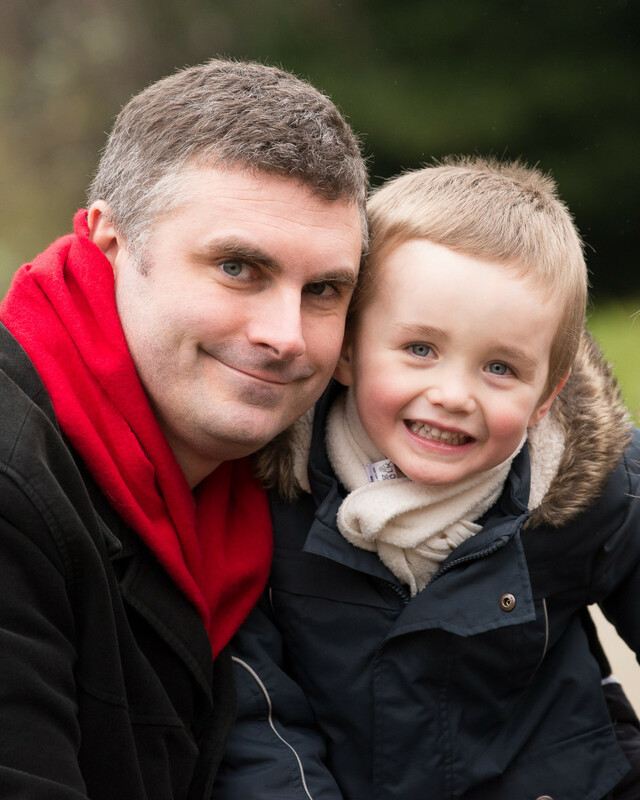 The photo shoot was very relaxed and we captured some very natural portrait images. 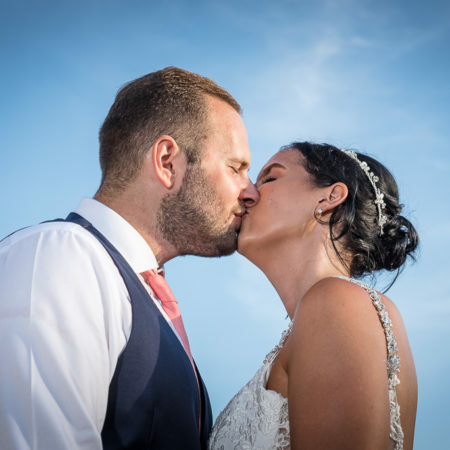 We love creative documentary photography and our style combines this with some posed images, but mostly we want our clients to have fun and to enjoy themselves. Some of the images from our photo shoot are below. 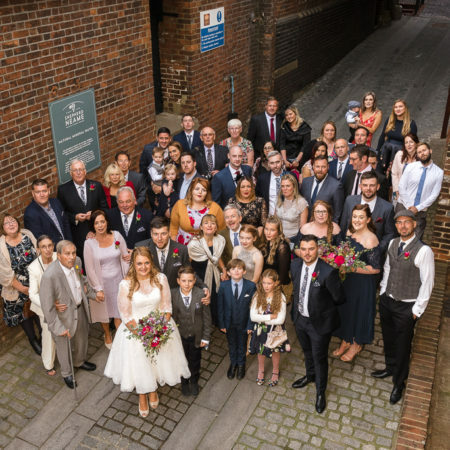 For more information or to book one of our family photo shoots, please contact Tony on 07725 805768, Carol on 07703 493574 or email us at hello@oakhousephotography.co.uk. You can also use our contact form to get in touch. 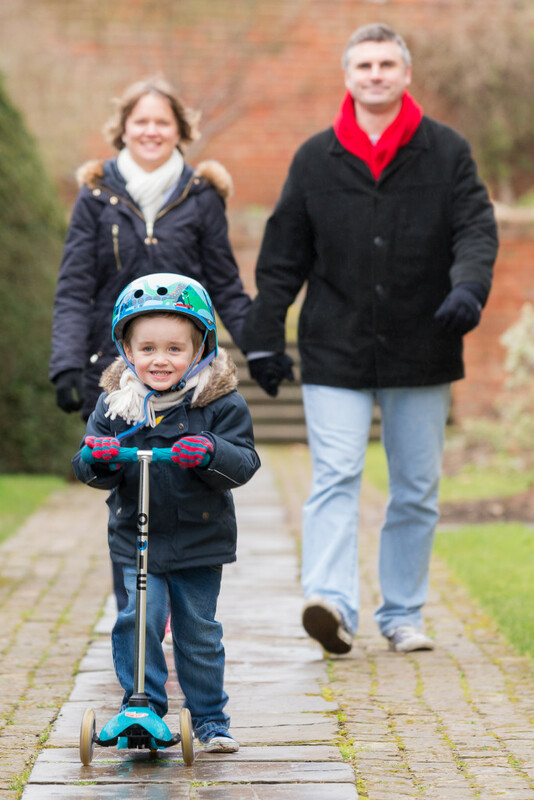 In the Spring we launched a competition with Mumsnet Kent for one family to win a family photo shoot with us. 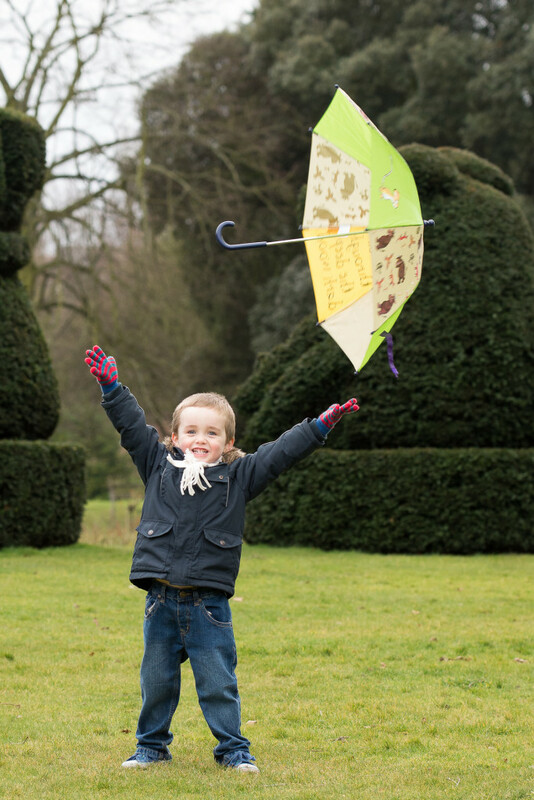 After receiving lots of entries, the winner Gail was randomly chosen by Verity, the Editor of Mumsnet Kent. 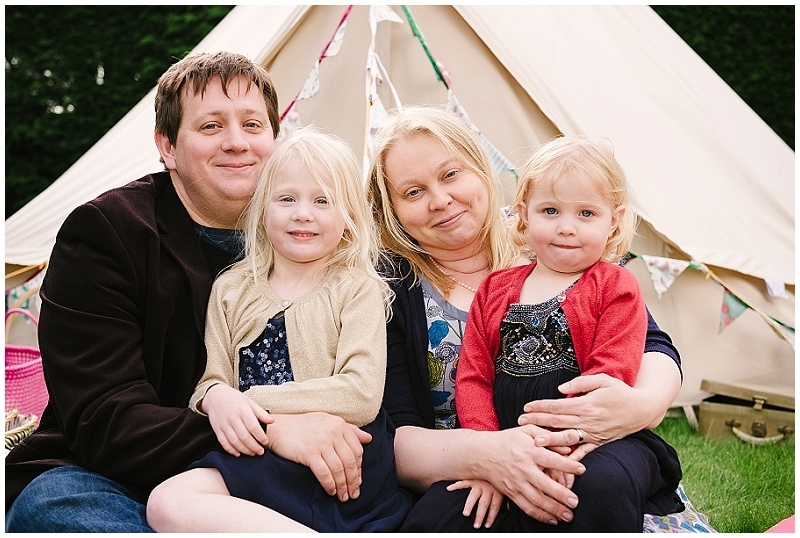 Gail was thrilled to win, and contacted us to arrange a family photo shoot at her home near Tonbridge in Kent. We arranged to meet Gail, her husband and daughter one Saturday afternoon in May. 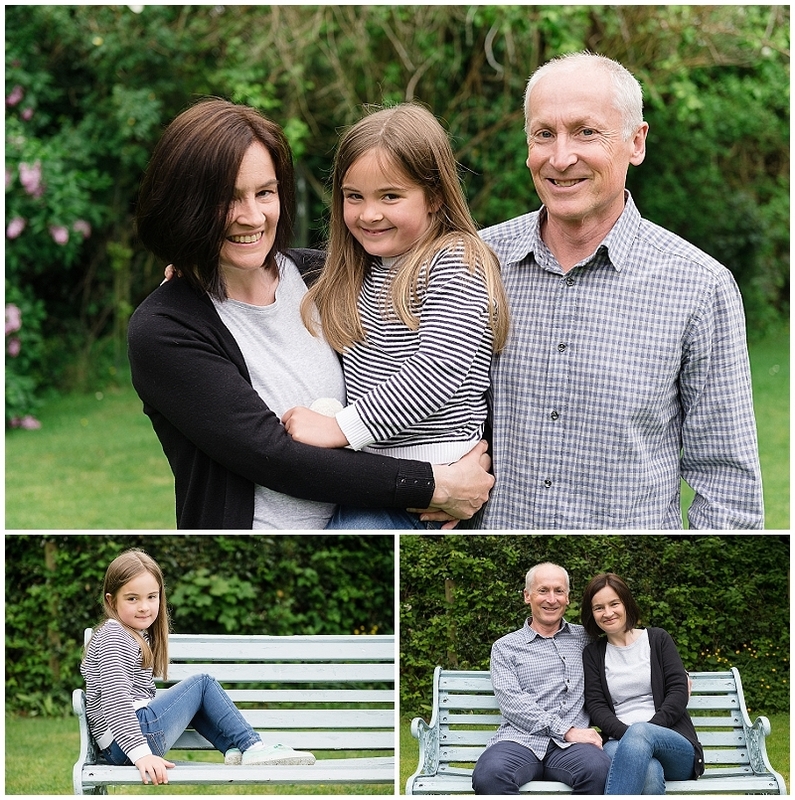 They had a lovely large garden with mature trees and shrubs, which provided a perfect backdrop for the photos, and also some shelter from the light drizzle – we don’t mind shooting in the rain! 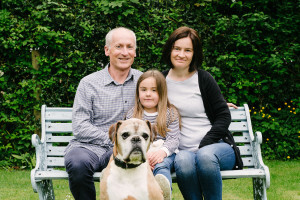 The family dog also decided to get in on some of the action, and as a much-loved pet we were more than happy to include him. 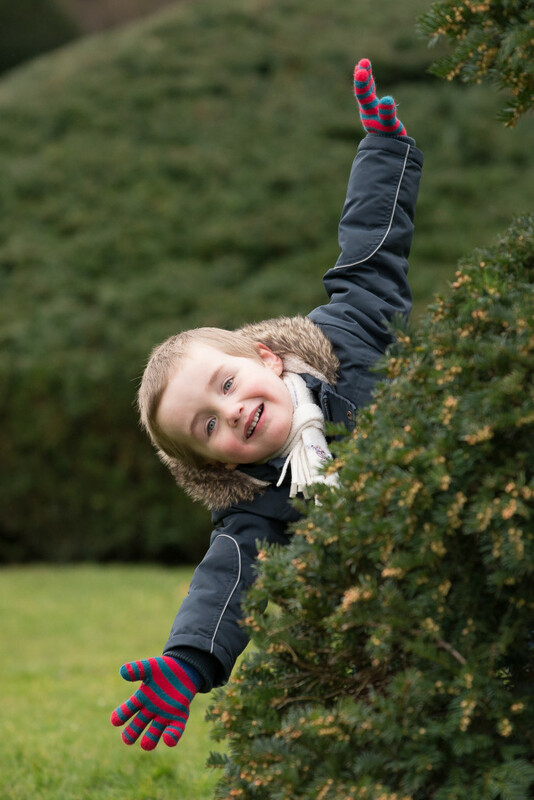 As with all our family photo shoots, we took a variety of images – some posed, and lots of natural ones too! 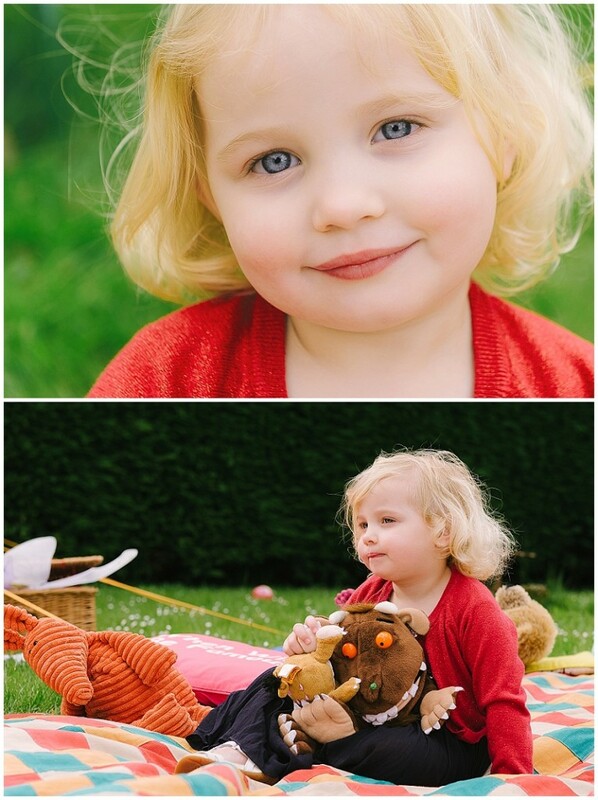 We had lots of fun with a few props including bubbles and several dandelions from the lane nearby. 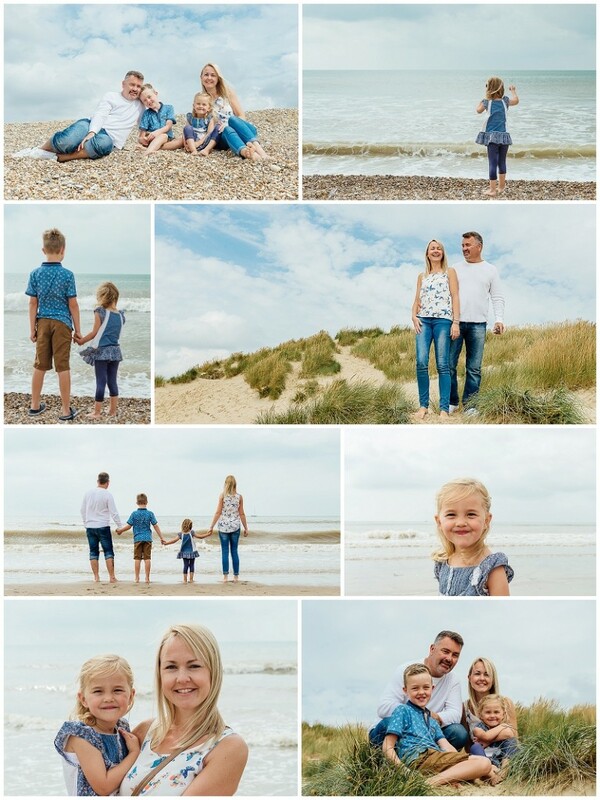 As family photographers we are always on the look-out for great locations for our photo shoot, so we were delighted when Claire opted for Camber Sands for her family photo shoot. Claire was given the photo shoot via one of our photo shoot gift vouchers as a Christmas gift, and waited until the summer for a lovely beach shoot. We discussed a few possible locations in Kent and East Sussex but settled on Camber Sands. 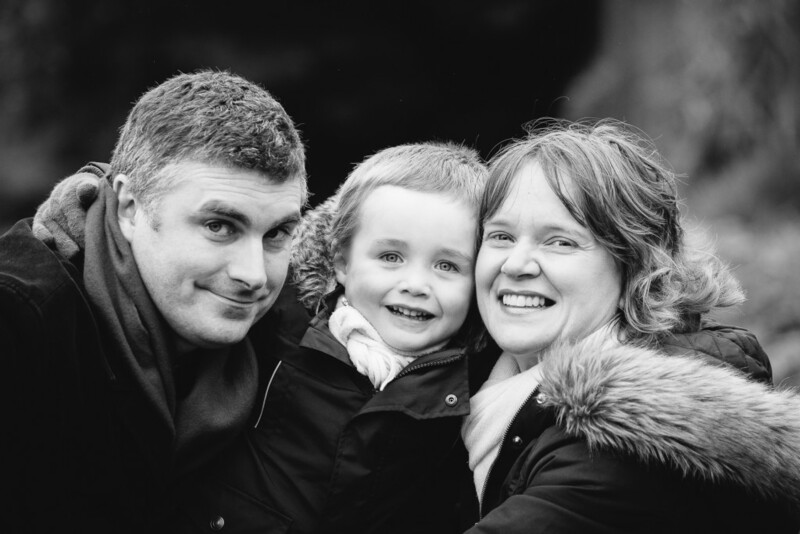 We know Camber well, having visited with our own family and also visited Camber for an engagement shoot there a few years ago for Maxine and Patrick, one of our very first wedding couples! 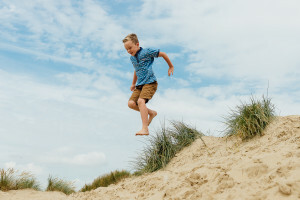 Camber is a lovely location, with seven miles of stunning beaches and enormous sand dunes. There are shingle and sandy beaches, all set in front of a backdrop of sand dunes. This is the only location in East Sussex where sand dunes can be found, and the area is often used for filming for its ‘desert like’ feel. We arrived at Camber early (before the crowds!) 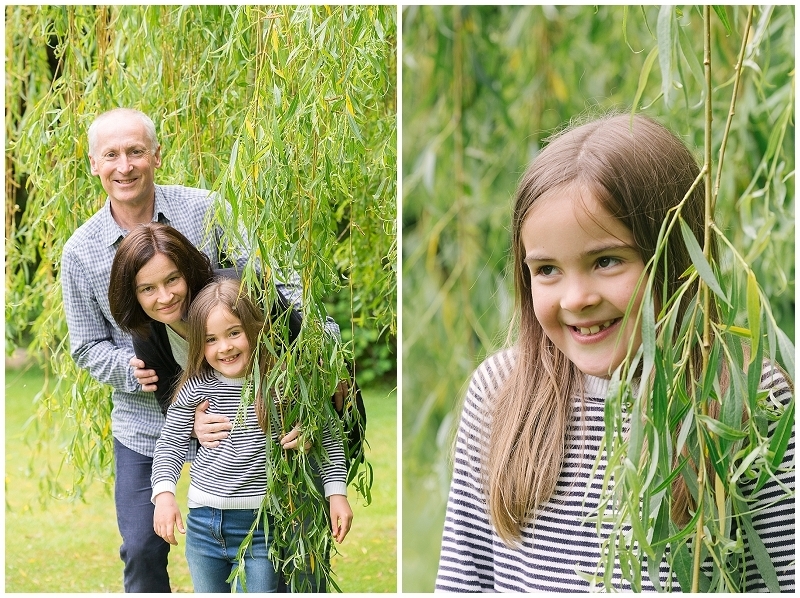 and had great fun with Claire and her family during her family photo shoot. Dune jumping seemed to be incredibly popular! 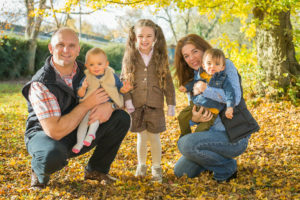 At Oakhouse Photography we enjoy family photo shoots throughout the year. Every season is different and each season gives us a fresh opportunity to be creative with the lighting, location and the mood we create for our images. 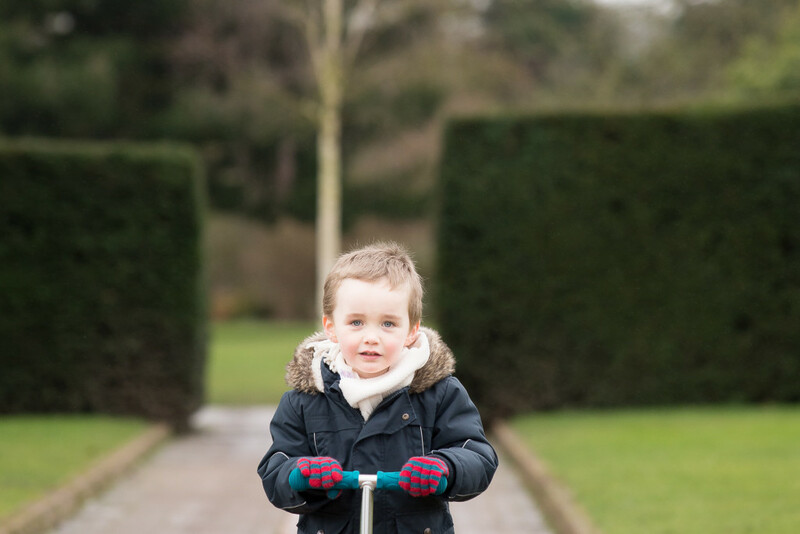 The Hall Place Family Photo Shoot with Jackie and family was purchased as a Family Photo Shoot Gift using one of our Gift Vouchers. We agreed on Hall Place as a lovely location which always looks beautiful, whatever the time of year! 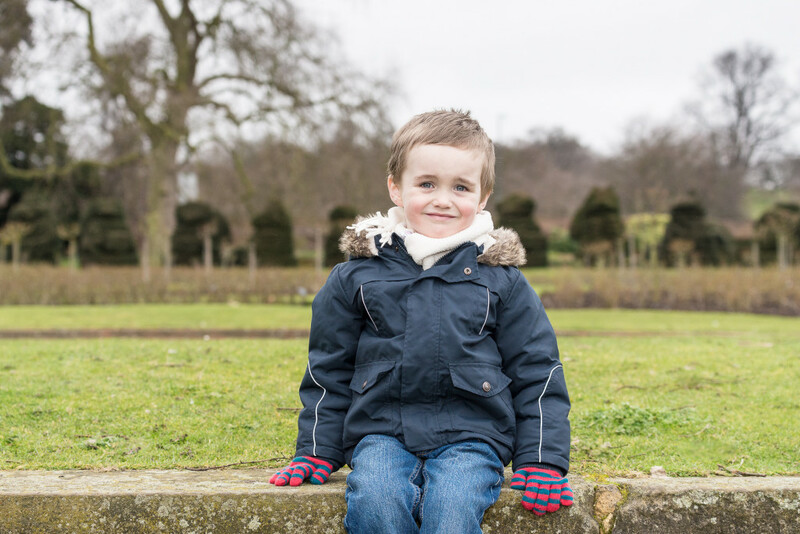 In February 2015 we met Jackie, her husband and son, and captured some lovely images of them all. 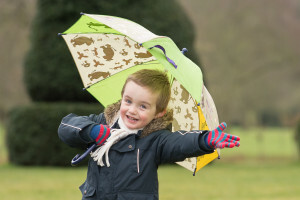 The weather was a little cold and damp, but we used that to our advantage and had a winning ‘model’ in Jackie’s son, who certainly seemed to connect with his inner Gene Kelly! 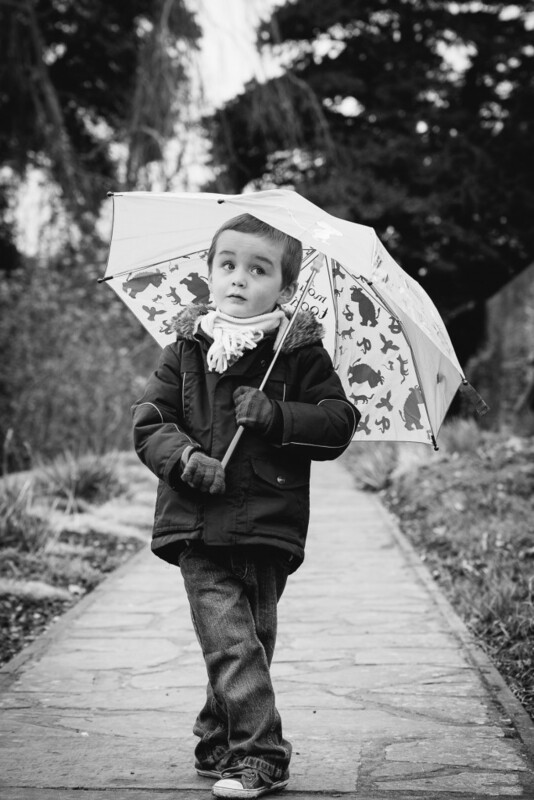 It was a great shoot, lots of fun and just a little singing in the rain! 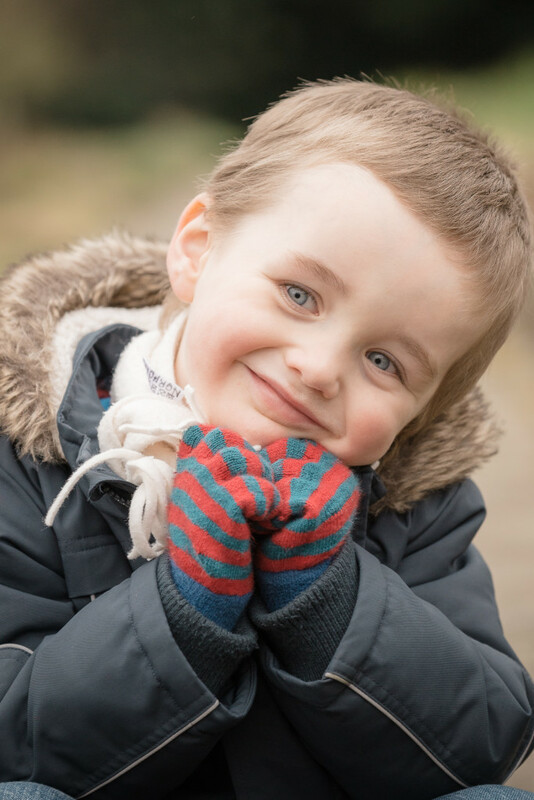 For more information, details on gift vouchers or to book one of our Family Photo Shoots, please contact Tony on 07725 805768, Carol on 07703 493574 or email us at hello@oakhousephotography.co.uk. You can also use our contact form to get in touch.